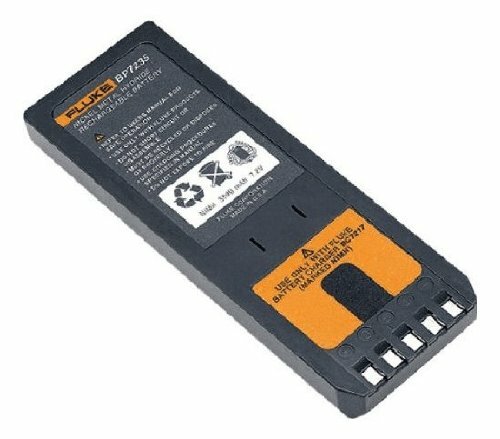 Fluke NIMH rechargeable battery pack. Provides typical 16-hour battery life when used in 700 or 740 calibrator. 6 1.2V DC Ni-MH cells in custom-molded ABS/PC-blend case. Measures 7.1-inches length by 2.2-inches width by 0.9-inches height. 1 year warranty.